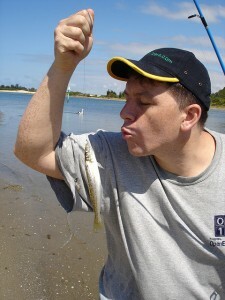 Lots of lures are known to catch fish. Everything from worms to leeches to spoons. But deciding what to use is the hardest part about fishing. Today’s video features 2 young ladies attempting to view some underwater wildlife and their lips get mistaken for bait.